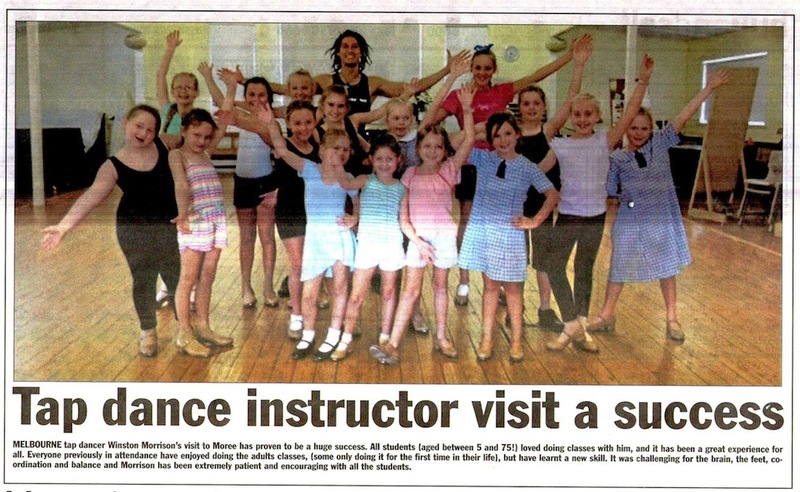 Spreading tap love in Moree, NSW! 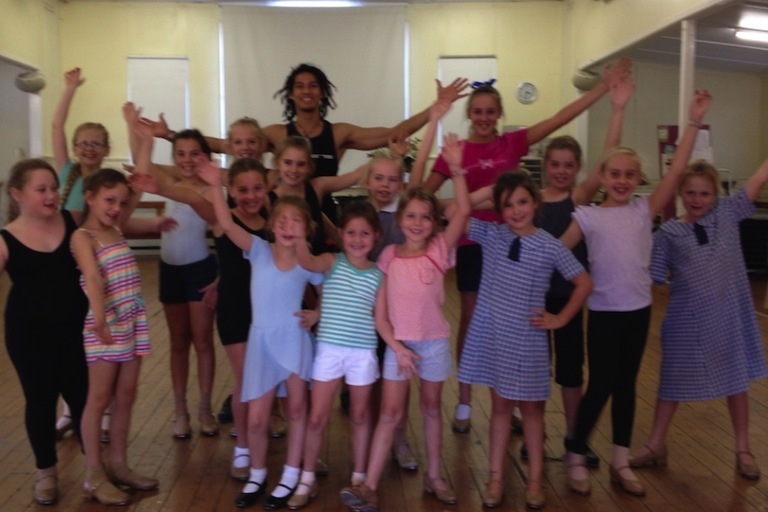 Winston recently taught a week of tap dance workshops in Moree, NSW to dancers ranging from 6 to 74 years old! 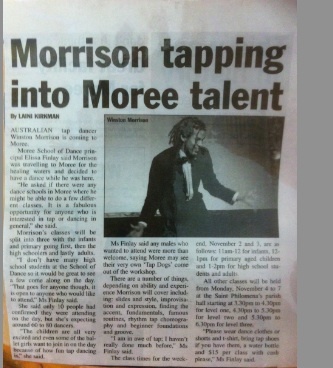 Check out some of the newspaper clippings!